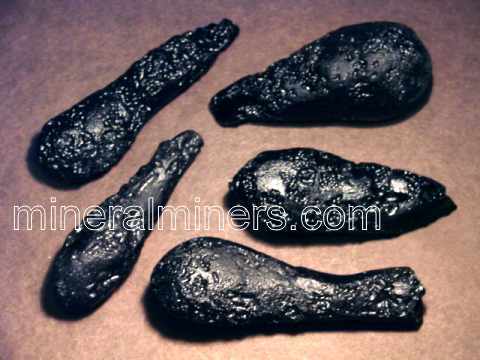 Try our Genuine Moldavite Specimens Satisfaction Guarantee - compare our moldavite prices and our superior quality. 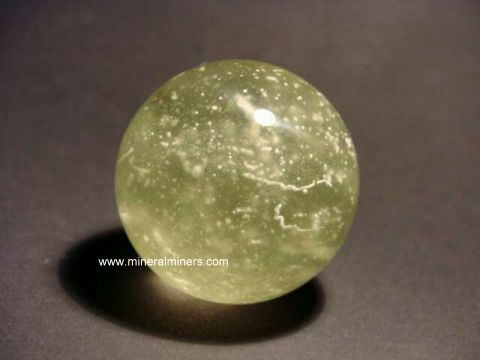 Select any natural moldavite below to enlarge its image. Moldavite Dimensions: 0.55" x 0.5" x 0.3"
This unique piece of natural moldavite has rich green natural color and gem-grade transparency. 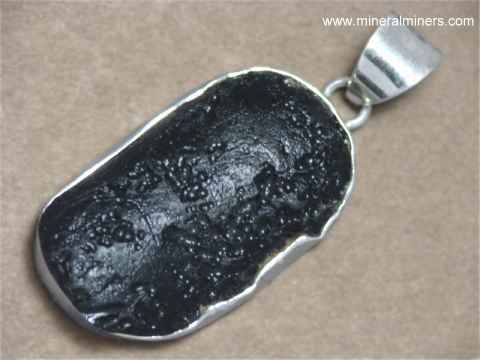 The surfaces of this small moldavite specimen are covered by natural etchings in good condition. Moldavite Dimensions: 1.4" x 0.5" x 0.3"
Moldavite Dimensions: 0.9" x 0.7" x 0.3"
This unique piece of natural moldavite has rich green natural color and gem-grade transparency. 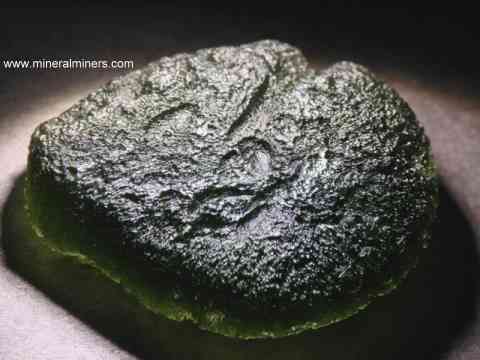 The surfaces of this small moldavite specimen are covered by natural etchings in very good condition. Moldavite Dimensions: 1.2" x 0.8" x 0.3"
This unique piece of natural moldavite has rich green natural color and gem-grade transparency. The surfaces of this small moldavite specimen are covered by natural etchings in mostly good condition. Moldavite Dimensions: 1.3" x 0.6" x 0.35"
Moldavite Dimensions: 1.1" x 0.9" x 0.55"
This unique piece of natural moldavite has rich green natural color and gem-grade transparency. 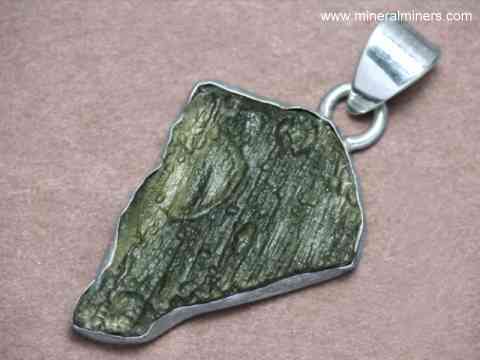 The surfaces of this fine quality moldavite specimen are covered by natural etchings in very fine condition. Moldavite Dimensions: 1.35" x 0.95" x 0.6"
This unique piece of natural moldavite has rich green natural color and gem-grade transparency. The surfaces of this moldavite specimen are covered by natural etchings in good condition. 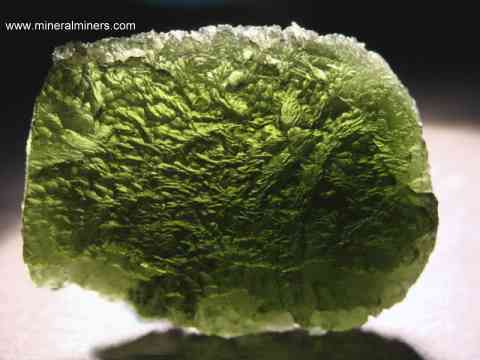 See also an opposite side view of this natural moldavite specimen. Moldavite Dimensions: 1.4" x 1" x 0.65"
This unique specimen of natural moldavite has rich green natural color and gem-grade transparency. 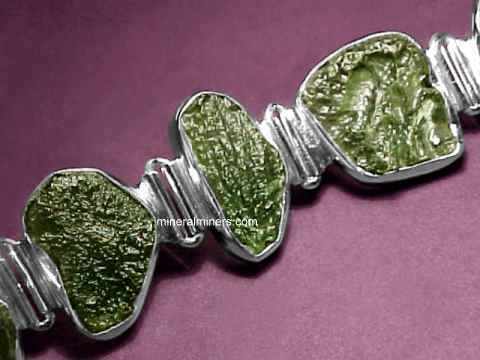 The surfaces of this moldavite are covered by natural etchings in good condition. There are some deep naturally etched openings on one side, and one of them passes all the way thru! 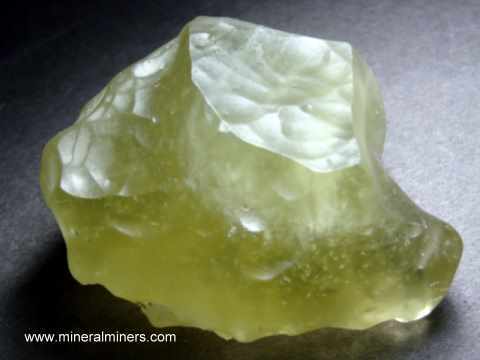 See a side view of this natural moldavite specimen. Moldavite Dimensions: 1.25" x 0.85" x 0.7"
This unique specimen of natural moldavite has rich green natural color and gem-grade transparency. 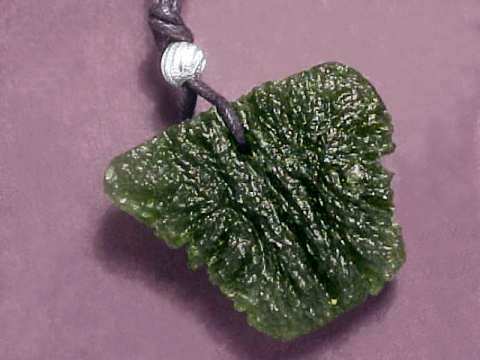 The surfaces of this moldavite are covered by natural etchings in good condition. There are some deep naturally etched openings on one side. See a back-lit view of this natural moldavite. Moldavite Dimensions: 1.7" x 1.1" x 0.65"
This unique specimen of natural moldavite has natural green color and gem-grade transparency inside. The surfaces of this fine quality moldavite specimen are covered by very interesting natural etchings in very good condition. Moldavite Dimensions: 1.5" x 1.1" x 0.8"
Moldavite Dimensions: 2.5" x 1.3" x 0.7"
This unique specimen of natural moldavite has natural green color and gem-grade transparency inside. The surfaces of this fine quality moldavite specimen are covered by very interesting natural etchings in fine condition. See also an opposite side view of this unique moldavite specimen. Moldavite Dimensions: 1.8" x 1" x 0.7"
This rare size piece of natural moldavite has rich green natural color and gem-grade transparency. The surfaces of this fine quality moldavite specimen are covered by natural etchings in very fine condition. See also a back-lit view of this large moldavite specimen. Moldavite Dimensions: 1.8" x 1.3" x 0.7"
This rare size piece of natural moldavite has rich green natural color and gem-grade transparency. The surfaces of this fine quality moldavite specimen are covered by natural etchings in very good condition. The photo at left is back-lit, see also a front-lit view of this large moldavite. Moldavite Dimensions: 1.8" x 1.5" x 0.5"
This unique specimen of natural moldavite has natural green color and gem-grade transparency inside. The surfaces of this fine quality moldavite specimen are covered by natural etchings in very fine condition. See also a back-lit view of this large moldavite. Moldavite Dimensions: 1.6" x 14" x 0.6"
This rare size piece of natural moldavite has a curving shape with rich green natural color and gem-grade transparency inside. 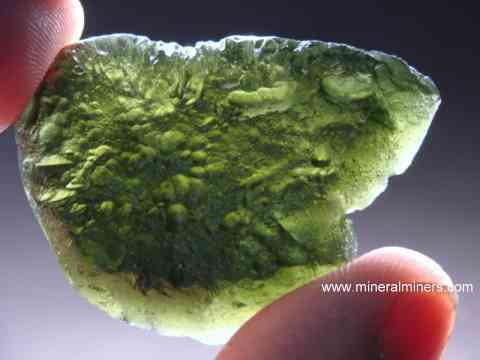 The surfaces of this fine quality moldavite specimen are covered by natural etchings in very good condition. The photo at left is back-lit, see also a front-lit view of this large moldavite specimen. Moldavite Dimensions: 2.1" x 1.4" x 0.7"
Moldavite Dimensions: 2" x 1.6" x 0.6"
This rare size specimen of fine quality natural moldavite has natural green color and gem-grade transparency inside. It has amazing naturally etched patterns and depressions on its surfaces which are in fine condition. Moldavite Dimensions: 2" x 1" x 0.85"
This rare size specimen of fine quality natural moldavite has natural green color and gem-grade transparency inside. The photo at left is a back-lit view. See also a front-lit view of this unique moldavite specimen. 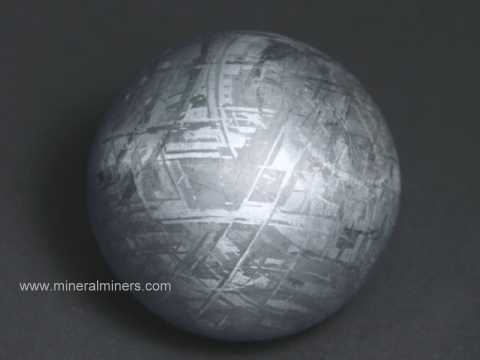 It has very interesting naturally etched patterns and depressions on its surfaces which are in fine condition. Moldavite Dimensions: 1.9" x 1.2" x 0.6"
This rare size specimen of natural moldavite has rich green natural color and gem-grade transparency inside. The surfaces of this fine quality moldavite specimen are covered by natural etchings in very good condition. The photo at left is back-lit, see also a front-lit view of this large moldavite specimen. 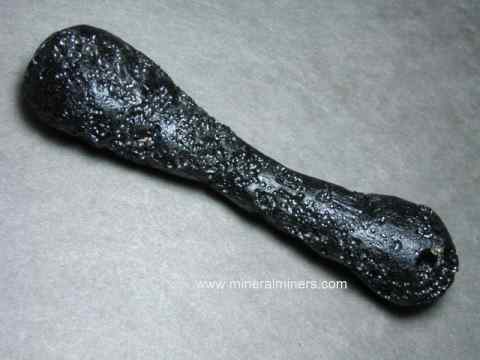 Our Moldavite Tektites are all 100% Natural Moldavite Specimens! 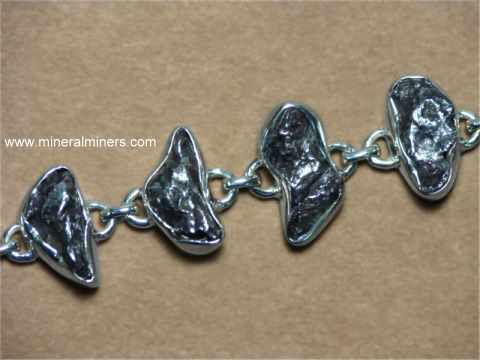 See also our natural opaque tektites, our natural meteorites and natural meteorite jewelry pages, and our natural moldavite jewelry page including beautiful moldavite necklaces. 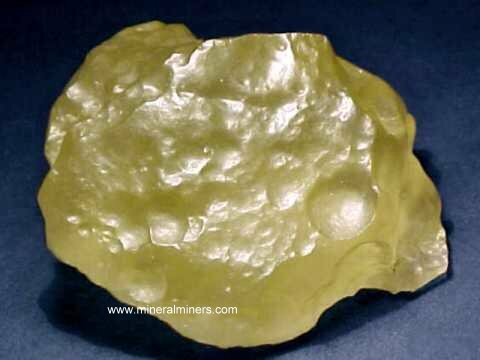 We also have the natural Libyan desert glass tektites, in addition to the natural opaque tektites. 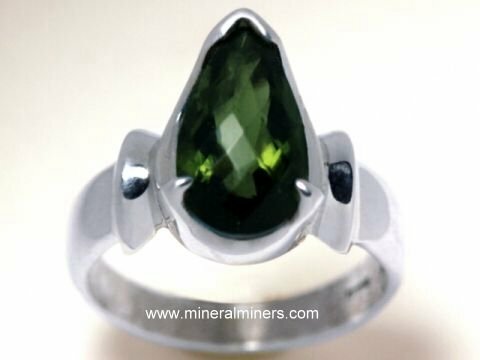 Take a moment to look through our selection of superior quality genuine moldavite jewelry. 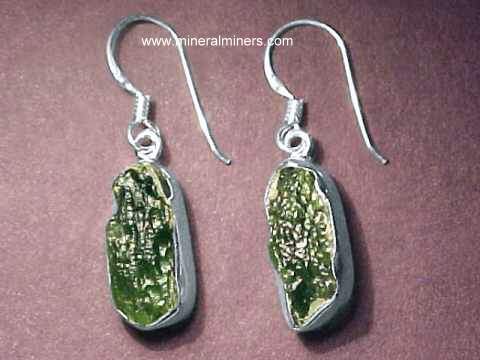 These natural moldavite jewelry items were all handcrafted in pure 925 sterling silver and set with genuine moldavites! 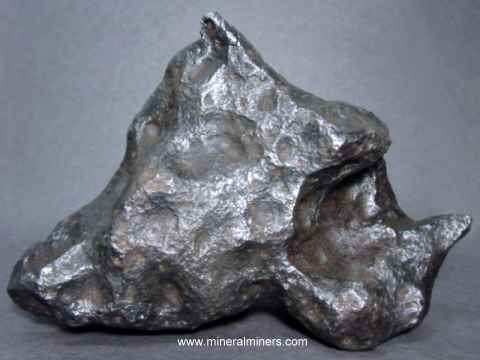 We have a large variety of natural meteorites available, as well as our natural Libyan desert glass tektites, and our genuine indochinite tektites. 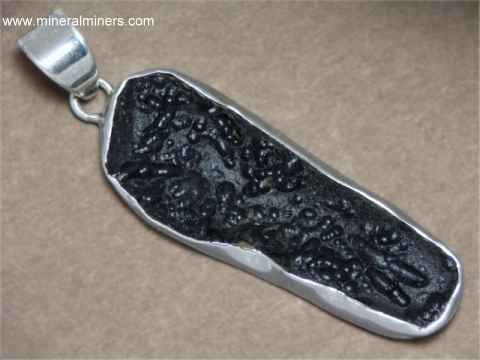 According to mineralogists, genuine moldavite is a natural silicate glass tektite that formed during a meteorite impact in what is now the Czech Republic. This natural moldavite is thought to have been created about 15 million years ago in the extreme heat and pressure produced during a large meteorite impact on the earth's crust. 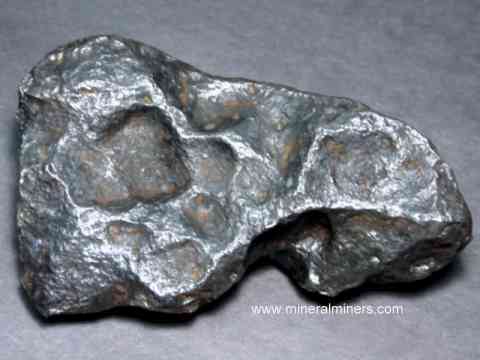 The tremendous meteorite impact is believed to have melted some of the surface of the earth along with the meteorite itself, fusing them together into a natural glass which cooled quickly while it was falling back down to the earth after the meteorite's explosive impact. We do have additional moldavite specimens in stock! 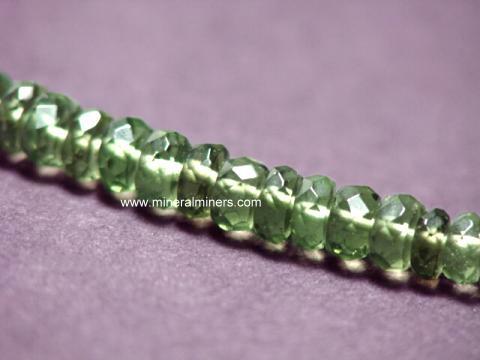 Would you like us to inform you when we add more natural color green moldavite tektites on this page? We do have in stock a limited inventory of natural moldavites, so be sure to let us know if you have any genuine moldavite special requests. 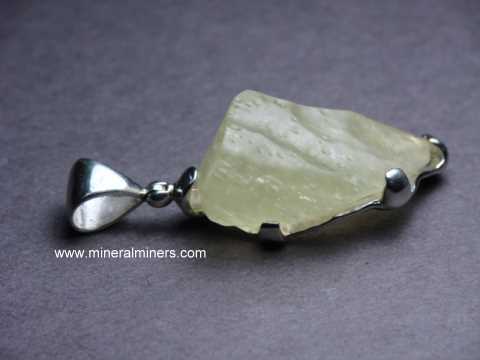 Please contact our webmaster or our 'site' geologist with any questions or comments regarding our genuine moldavite.